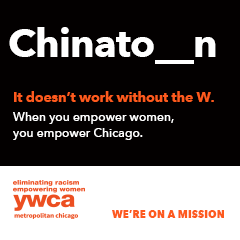 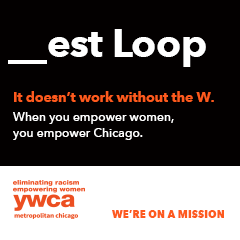 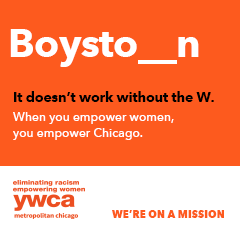 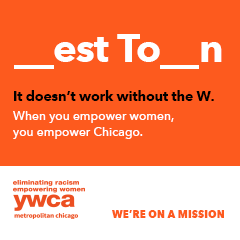 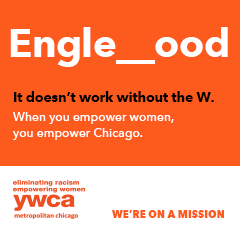 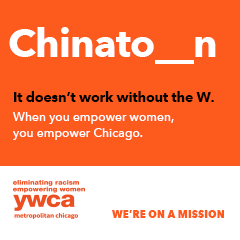 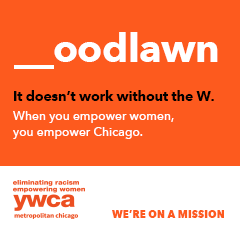 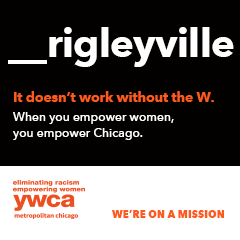 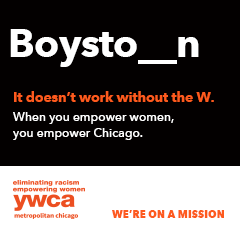 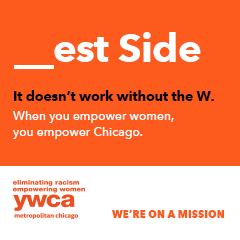 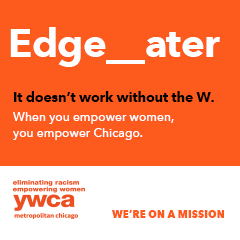 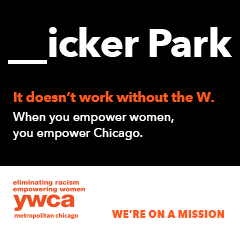 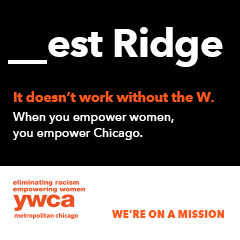 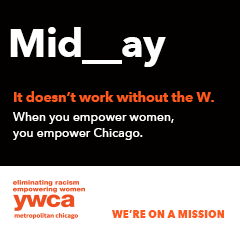 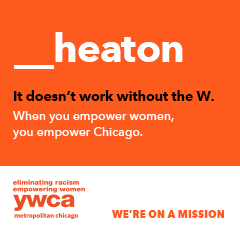 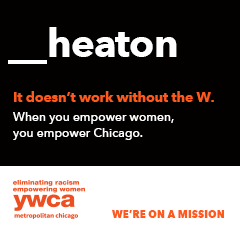 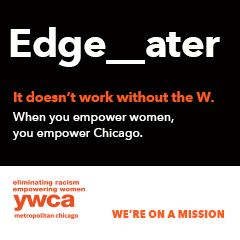 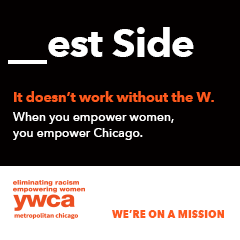 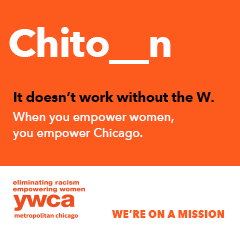 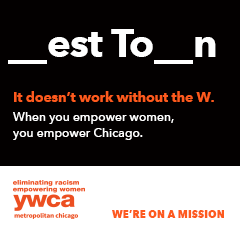 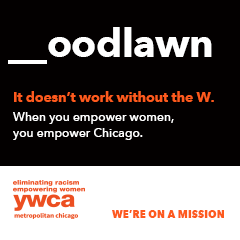 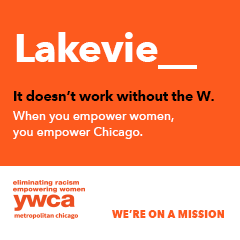 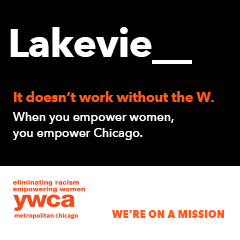 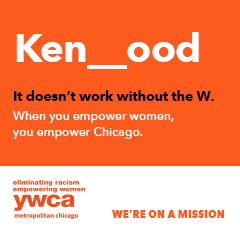 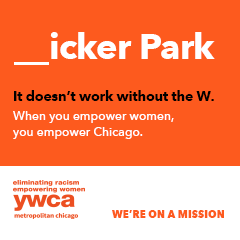 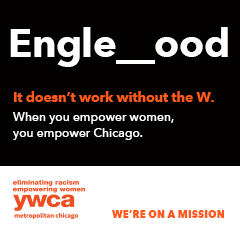 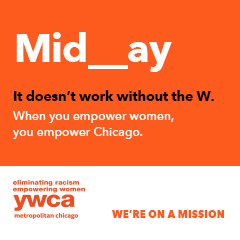 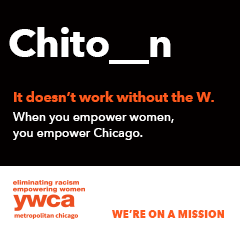 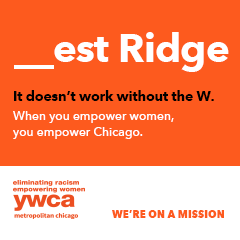 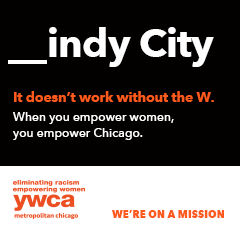 Click on a link below and right-click (save image as) to download one of our #WithouttheW social media images. 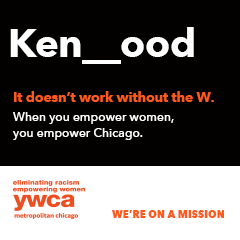 You can upload them as your Facebook Cover image or post to Instagram/Facebook/LinkedIn. 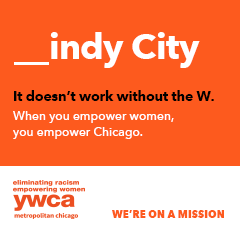 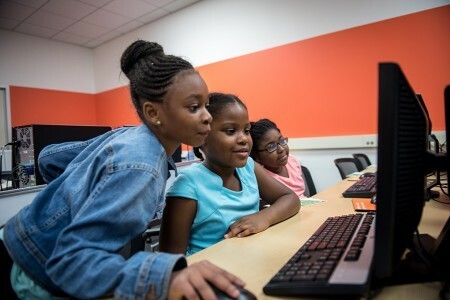 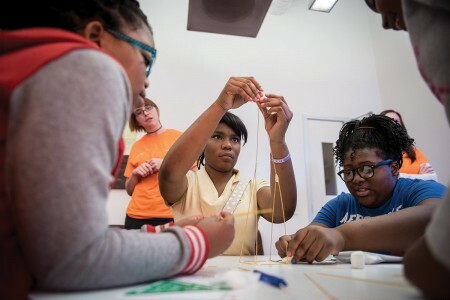 There are many communities to choose from, but let us know if you need another added!